to your garden natural stone is ideal. This material is durable, functional and beautiful. It can be used to enhance your paths, borders or paving in your patio. 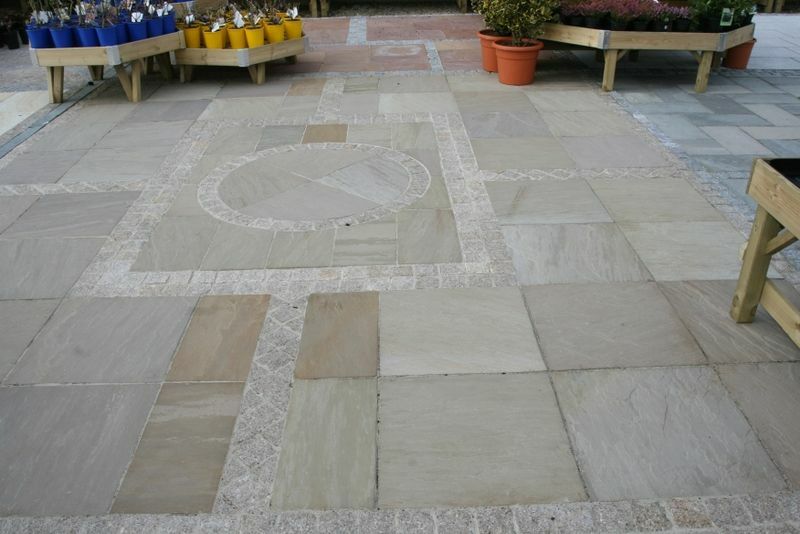 Paving stones are available in a broad range of shapes, sizes, and colours, and can be arranged in a way that will appeal to the eye. There are endless possibilities with natural stone paving. The type of stone you choose will have a great influence on the garden. Each type of stone is different depending on their origin. Indian stone is said to be one of the most beautiful. It is ideal to create a beautiful garden, but there are a lot of other options for garden paving. Whether you want traditional paving or contemporary garden paving there are many choices. Raj Green Sandstone, with a rich but subtle mix of colours is one of the most popular, or Kota Blue Limestone with a blend of soft blue and rich brown is also a popular choice, and the list doesn’t end there. After having chosen which type of paving slabs you want, it is time for the design stage. Think now about what you want your garden to look like this summer, and make the appropriate choice with a reputable granite supplier. Find which type of stone would suit your needs here.